2007 live mini album, the first-ever official concert release from the Irish singer/songwriter. 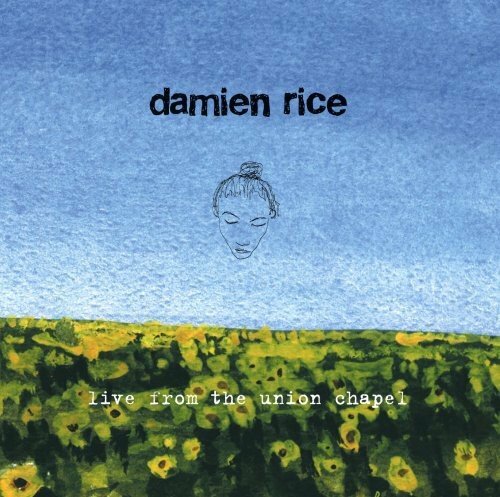 With songs taken from his critically debut album 0, plus three previously unreleased tracks, this album is a must for Damien fans. It also features his long-time collaborator, Lisa Hannigan. Eight tracks including 'Delicate', 'Baby Sister' and 'Be My Husband'. 14th Floor. If you have any questions about this product by Rice, Damien, contact us by completing and submitting the form below. If you are looking for a specif part number, please include it with your message.